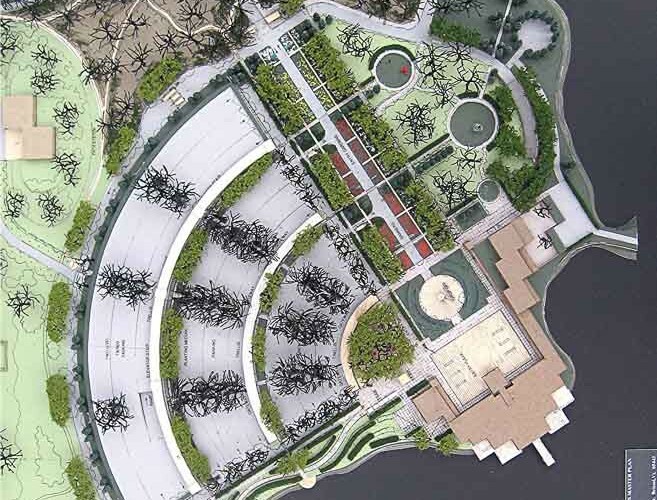 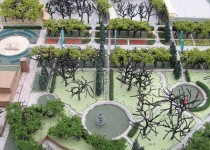 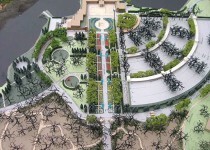 Master Plan of 30 acre Entry Campus and public gardens. 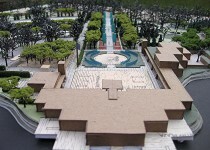 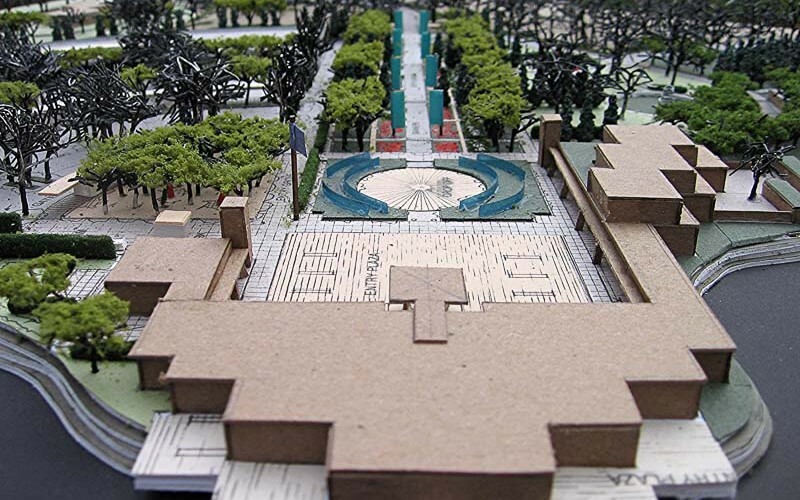 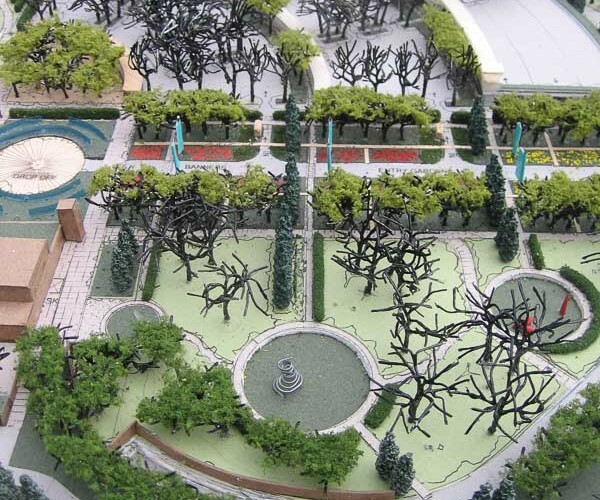 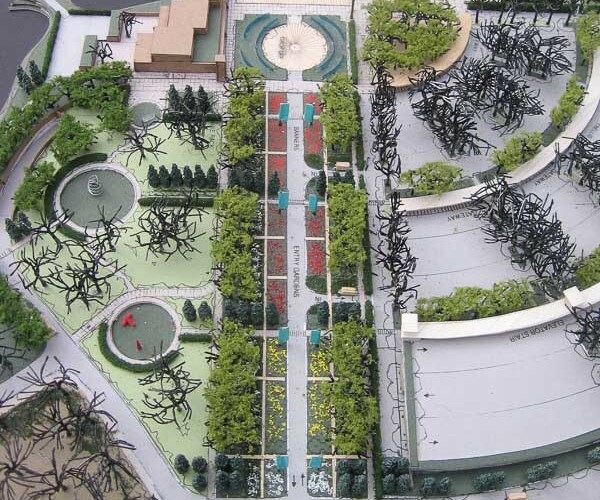 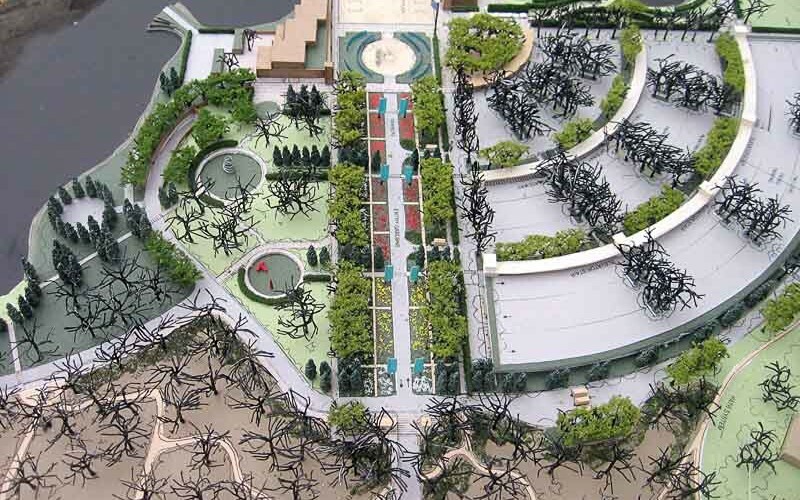 Design includes a new Visitors Center, a two tier parking structure, a variety of exterior gathering/exhibit plaza, and a complete reconfiguration of the main visitor entrance to the garden. 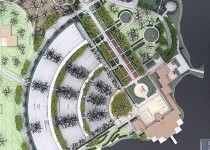 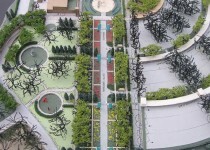 The design re-claims significant areas of pavement for green space.